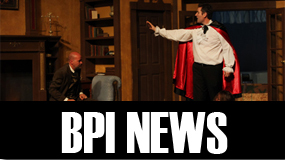 Uncategorized – Beechmont Players, Inc.
Beechmont Players Inc. (BPI) is looking forward to its fall production of the 2018-19 season, Widdershins. Auditions will be Monday, July 30 and Wednesday, August 1 at 7:00 p.m. at the Anderson Center, 7850 Five Mile Road, Cincinnati OH 45230. Do you enjoy watching Beechmont Players shows? Why not buy a season subscription? 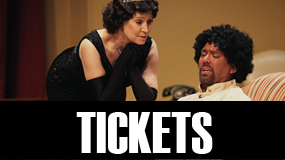 You can purchase either a three-show or four-show subscription and pick out favored seating, plus, at the $11 per per ticket subscriber price, you save $2-$4 per ticket (depending on whether or not you’re a senior!). What if your plans change? Just give us a call to change the date you’re going to come. As an extra value, we are going to provide a “use it anytime during the season” gift certificate good for one additional ticket to a performance of your choice for anyone buying a four-seat season subscription. Filed Under: News and Noteworthy, On Stage, Uncategorized, We Want You! 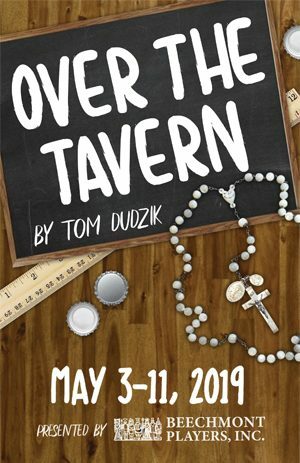 Beechmont Players, Inc. (BPI) is gearing up for its second production of the 2014-15 season, Move Over, Mrs. Markham, directed by Vern Burns and produced by Cheryl Boettger. Auditions will be held on November 10 & November 12 at the Anderson Center Theatre. For details, click here.